Pretty darn good davsot. 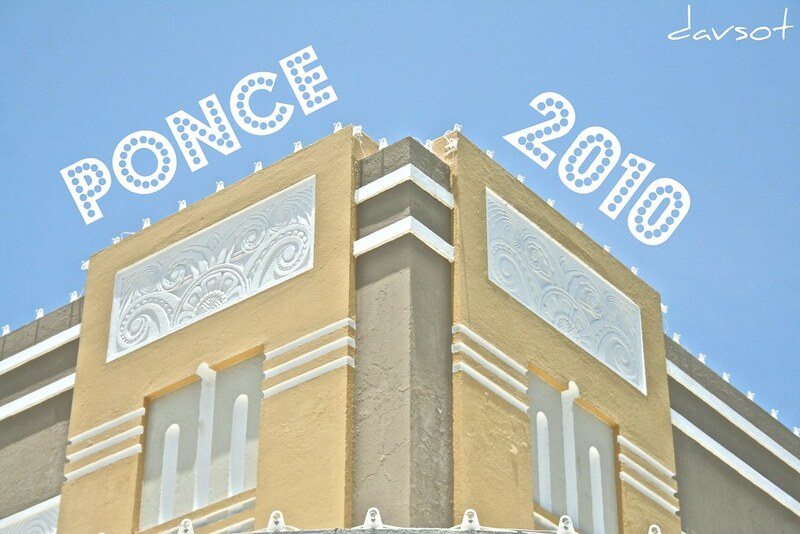 Brings back some fond memories. 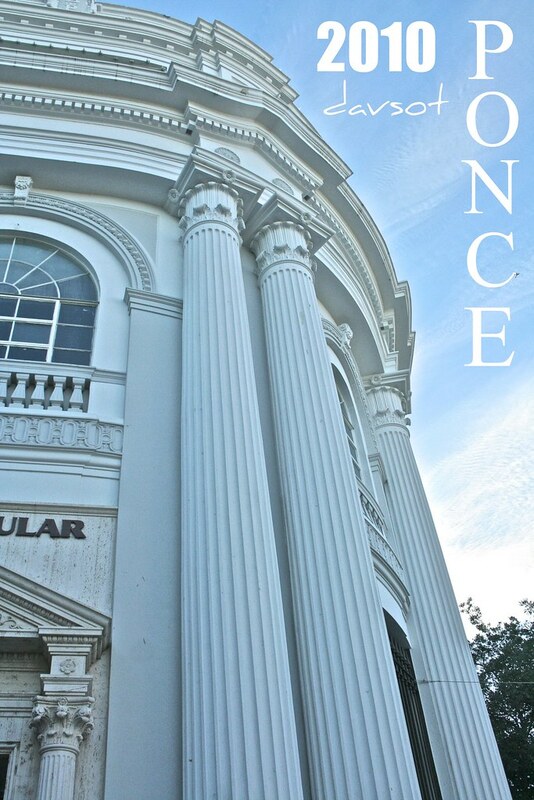 I don't see any iguanas in the photos. 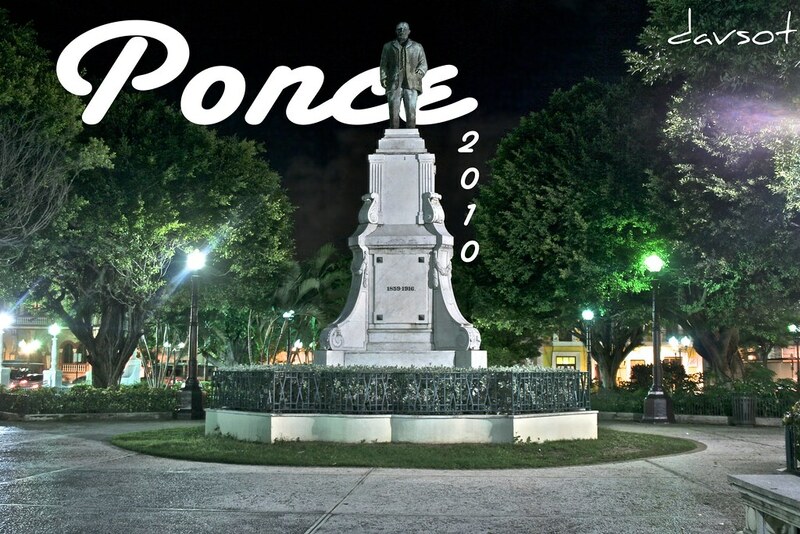 Ponce is a city in the south of Puerto Rico. 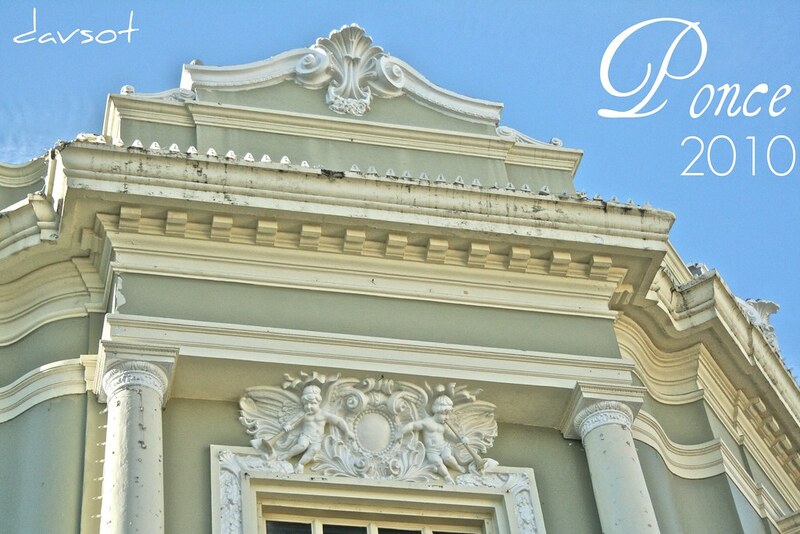 Davsot, I like your focus on architectural elements. 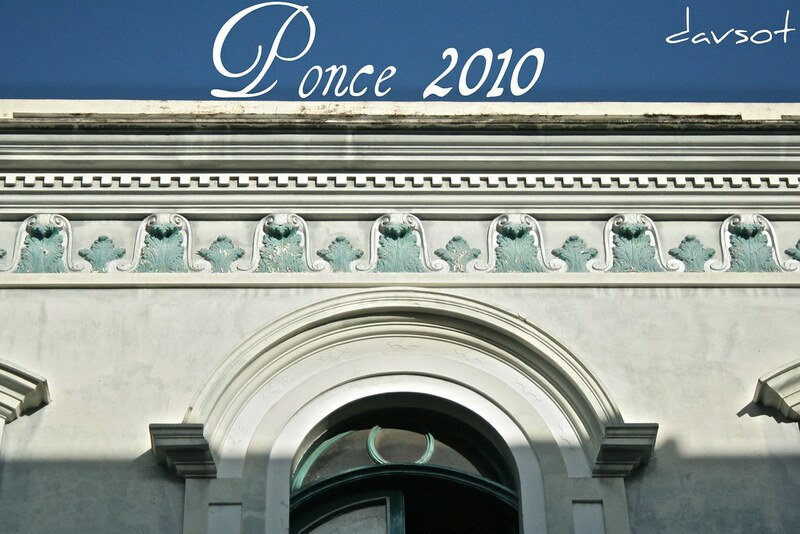 Ponce's neo-classical architecture is a great gift to the whole island.